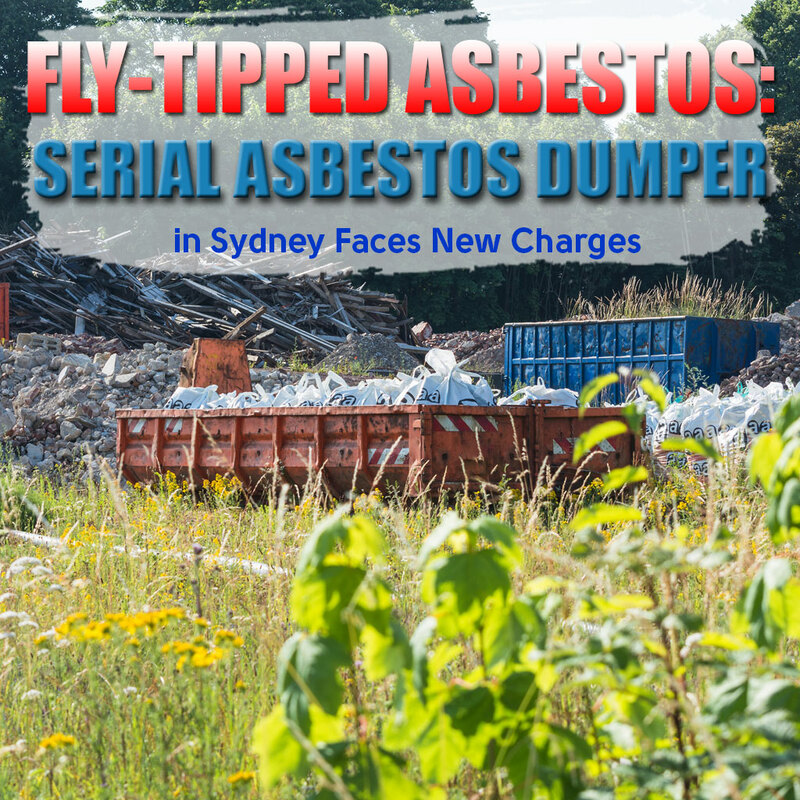 A contractor who illegally dumped 80 tons of hazardous waste containing asbestos in Sydney, is facing new charges for supposedly offering residents free soil containing asbestos. A report from 9News states the charges alleged that Dib Hanna offered Western Sydney residents free top soil in a letter box flier. 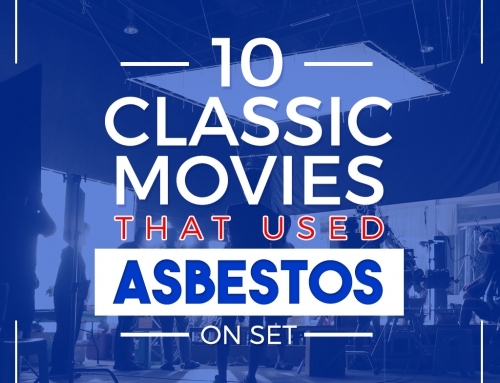 Those who took up the offer described the soil to contain asbestos. The charges carry significant fines and a two-year jail term. 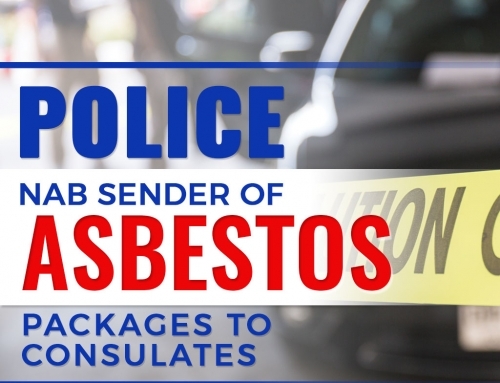 The 38-year old has a history of abandoning asbestos-laced materials in several occasions across the west of state since 2012. At the time, he has multiple criminal convictions and is paying off $225,000 fine. It is estimated that he will be paying it off until 2072. Apparently, this fine did not seem to stop Hanna from doing malicious acts. Earlier this year, he has failed to appear in court after he is pursued over eight fresh offences. He also appeared to have set up a shop in Melbourne in which he advertises cheap excavation and tipping under an alias. 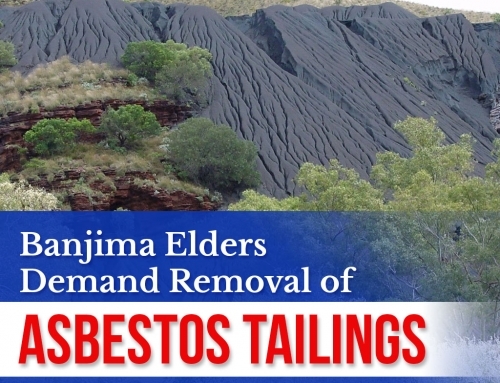 He even denied having anything to do with asbestos but court and database records proved otherwise. 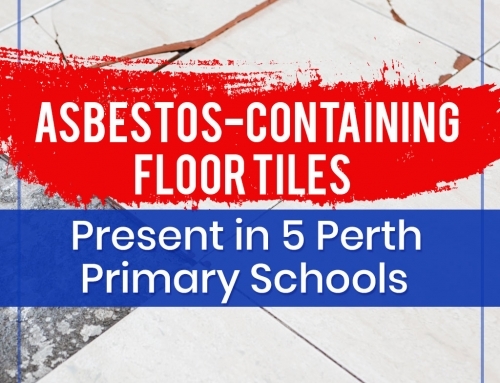 Illegal waste disposal can be hazardous to the public, particularly those wastes that contain toxic material including asbestos. It poses a risk on the environment as it can contaminate watercourses and soil where it has been dumped. 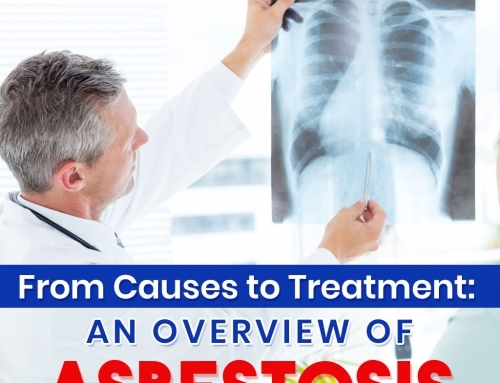 Likewise, it is a threat to health as exposure to airborne asbestos can cause fatal diseases including lung cancer and mesothelioma. Did you find this article informative? Never miss a post by following our blog.